Sometimes, to find the real deal you have to travel far and wide. I don't know about you but I prefer a short half hour drive over a 13 hour flight any day. 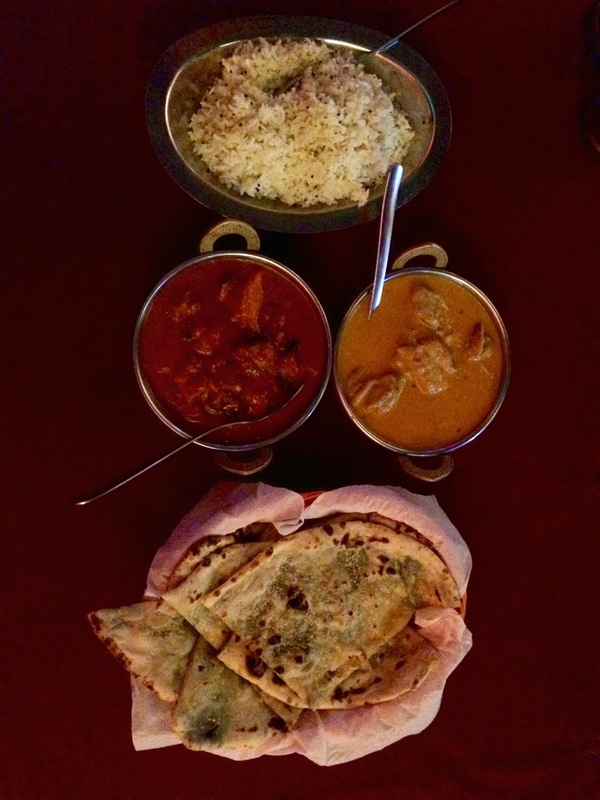 Recently I had the pleasure, and I do mean pleasure, of dining at Bobby's Indian Cuisine. 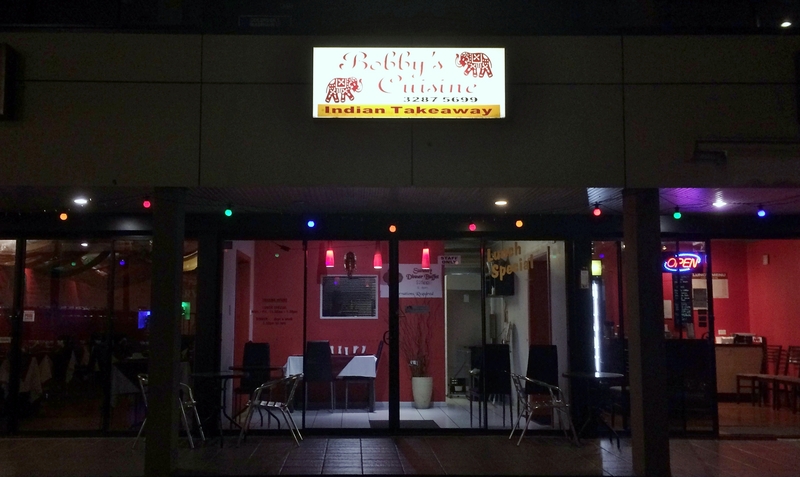 Located just five minutes off the Pacific Highway in Beenleigh, you will find an authentic Indian restaurant that will win over any curry enthusiast. Bobby's is owned and run by head chef Bobby Rao, with the unfailing support of her husband Shanta. This family affair proudly serves generous quality meals made completely from scratch. All their sauces, spices, naan bread, yes even the ice-cream are a testament to their passion for food. Everything on the menu is prepared just the way you like it, whether that be mild, medium or hot. My go to Indian order has always been butter chicken, because how can you go wrong with butter chicken? Bobby has changed my mind. Don't get me wrong, their butter chicken is amazing but they introduced me to my new favourite Murg Malai. What is Murg Malai you ask? Well, let me tell you, it's a delectable Chicken Curry from Lucknow that knocks Butter Chicken to the ground! While most restaurants seem to be designed to delight your eyes but not your backside, Bobby has made sure you are seated comfortably. It gave me the impression that they don't mind if you and your party take a little longer to enjoy your meal. The menu is generous and reasonably priced. They offer a buffet for $25 and make a great lassi (Yogurt based refreshment). You can dine in or take away. Their website offers menu log so you can order online before you drive out. With relaxing background music, great food and friendly service it's no wonder that people keep coming back for more of Bobby's Indian Cuisine. Why? Authentic Indian made from scratch!